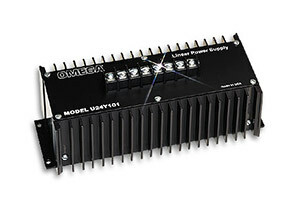 OMEGA’s unregulated power supplies provide a low-cost solution to excitation problems. These power supplies will work with any pressure transducer that requires 48 Vdc excitation. Note: Each unit comes with complete operator’s manual. The U24Y101 is discontinued. Please see the U24Y175 as a possible replacement.